By beginning of december 2015, ESA opened the data access for its Sentinel 2-A mission. The satellite now is continously recording and data can be accessed via ESA’s Scientific Data Hub. EOMAP already showed first results of its Sentinel 2-A water quality processor earlier, based on an image from Lake Garda/Italy, one of the first available datasets during the commissioning phase. 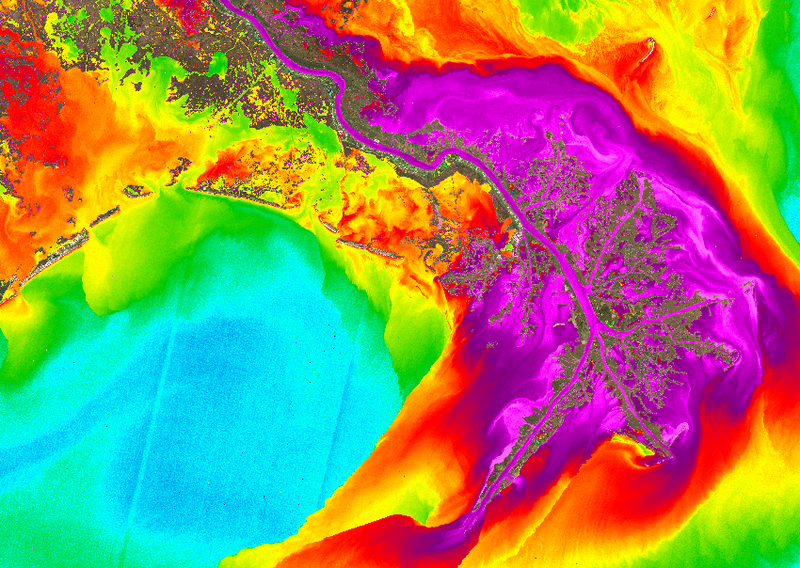 Now, as the mission entered the operational phase a few weeks ago, both, EOMAP’s water quality as well as bathymetry processors, are fully prepared to provide value added products from the latest addition to ESA’s Copernicus program. With a native spatial resolution of up to 10m, the data offers an unprecendented amount of detail when it comes to free-of-charge satellite raw data.